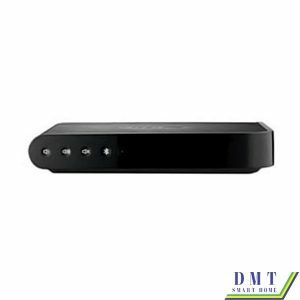 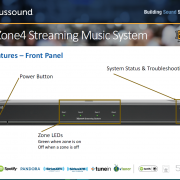 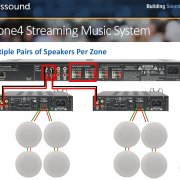 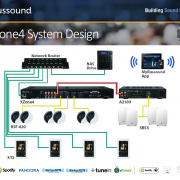 The XZone4 Four-Stream, Four-Zone Audio system is a complete streaming media solution that gives Russound installers a single-box package that is easy to install via a simple browser-based configuration, using a smartphone, tablet or laptop. 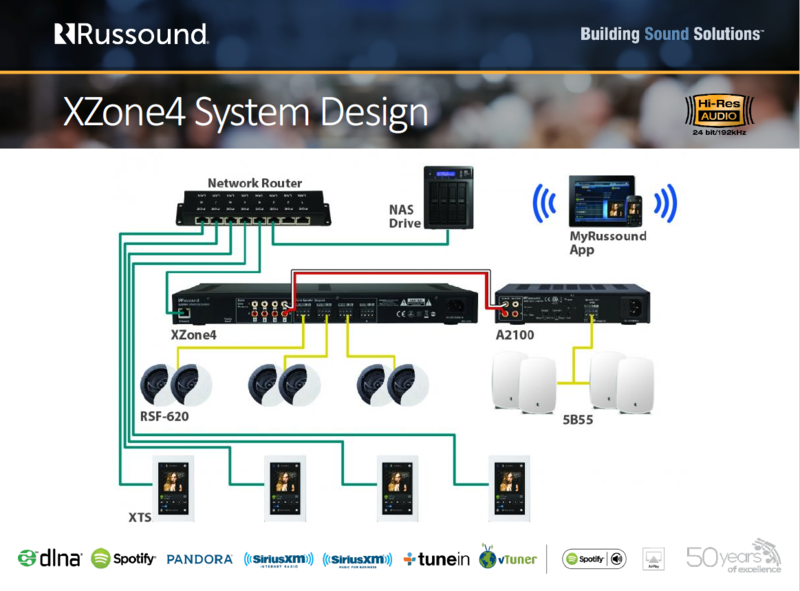 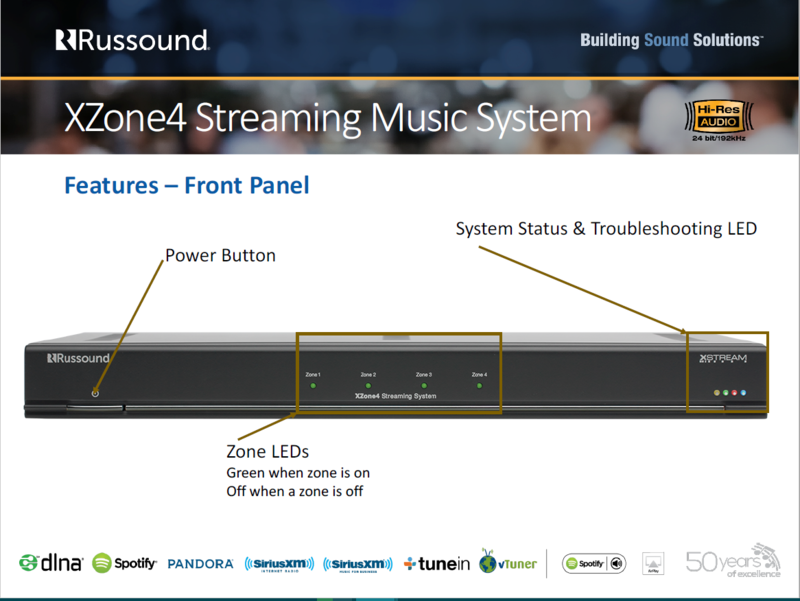 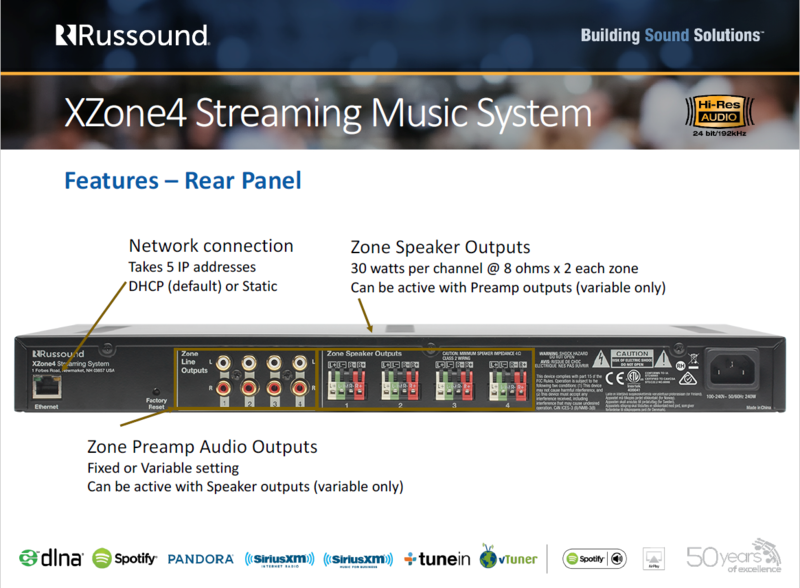 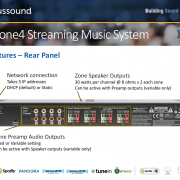 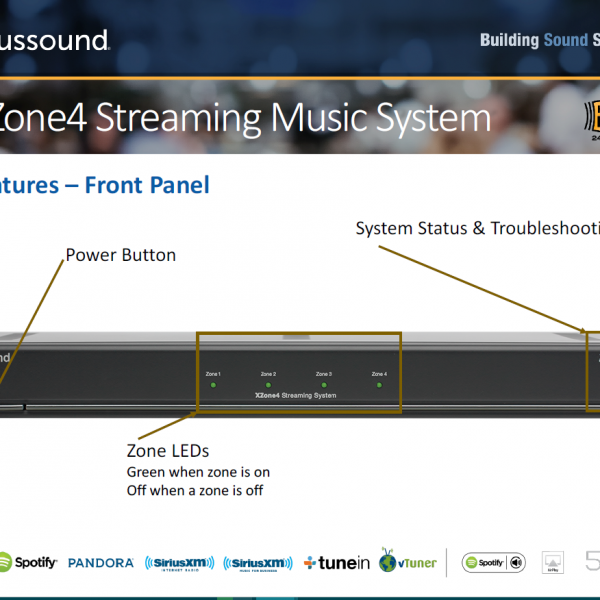 Russound created the XZone4 to become the go-to solution for bringing streaming media to whole-house audio customers. 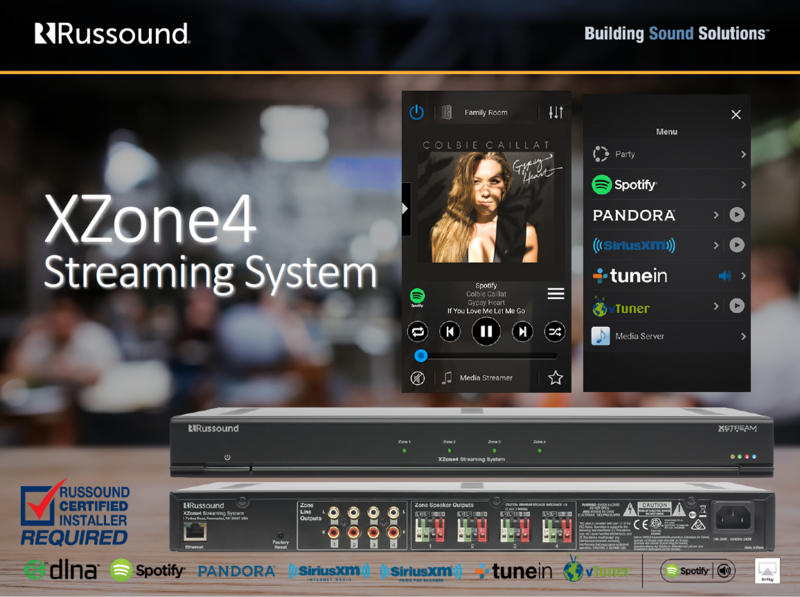 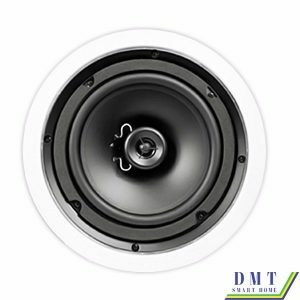 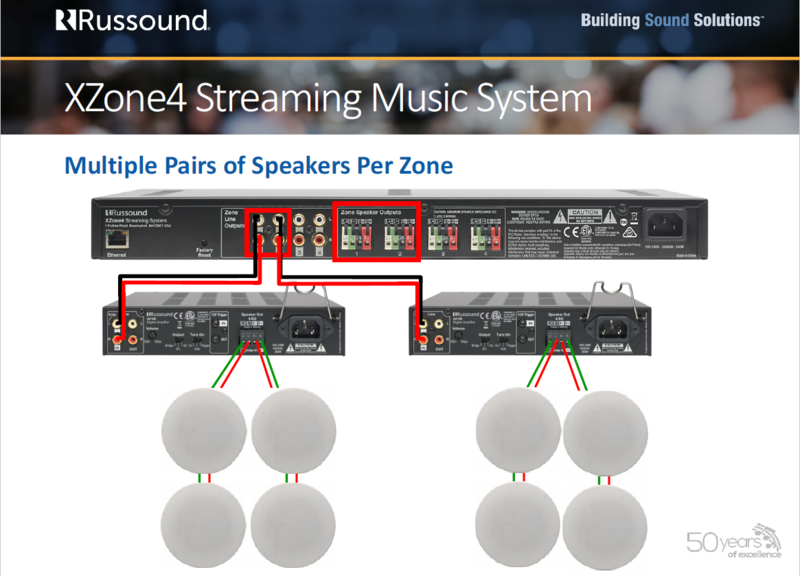 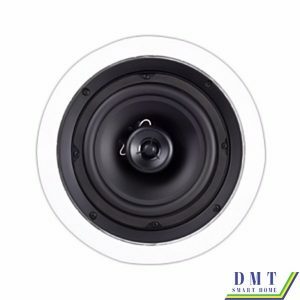 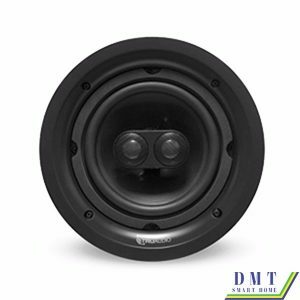 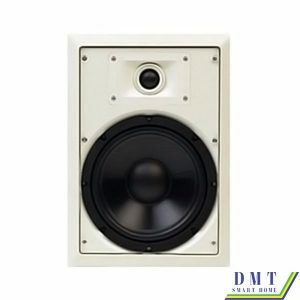 The XZone4 offers four independent audio streams that support up to four rooms of audio in a home or business, and can easily scale up to 16 total streaming audio zones by linking up one or more of the XStream Series products. 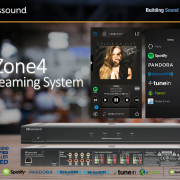 Like all components in the XStream Series, the XZone4 works with the MyRussound app for iOS/Android phones and tablets and the XTS Touchscreen for unrivaled control of the listening experience.